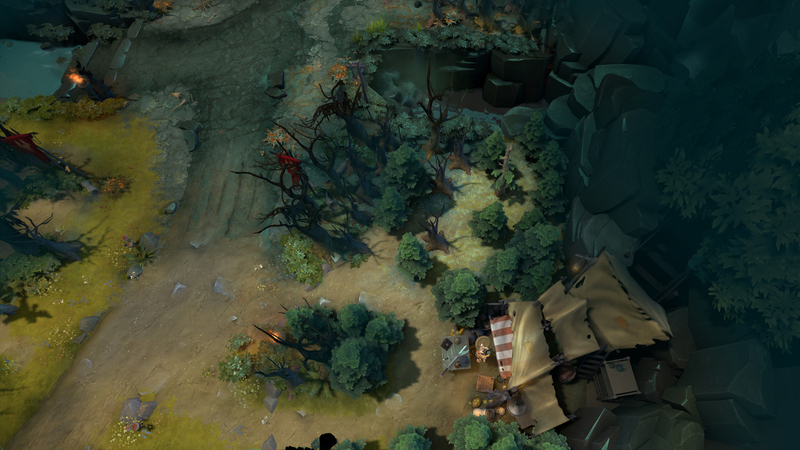 To meet new threats, one must seek out new defenses. 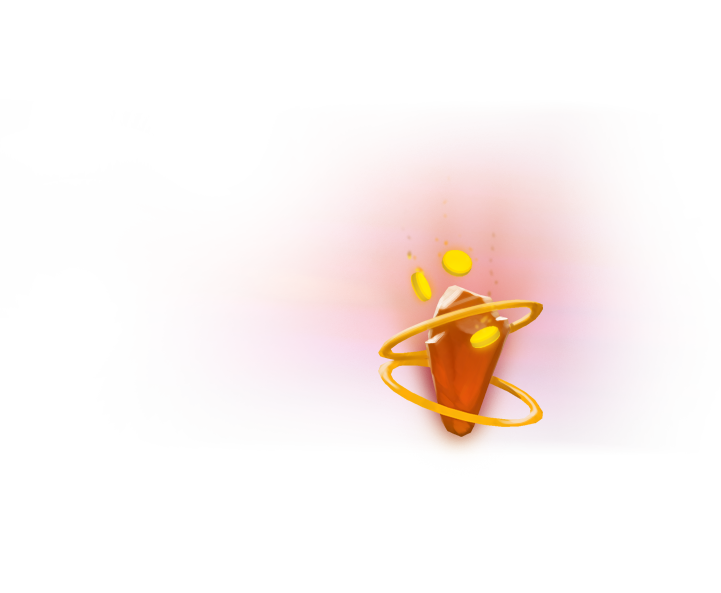 Originally forged during the chaos of New Bloom to defend against the dreaded Year Beast, the Crimson Guard is now ready to join the ancient war. 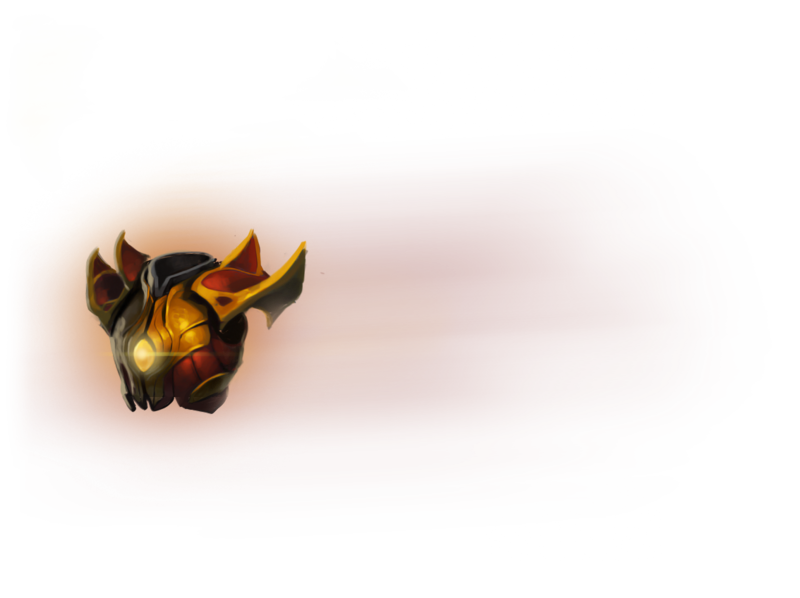 Suit up in this armor, and you'll be ready to rally your forces and lead the charge against the enemy. 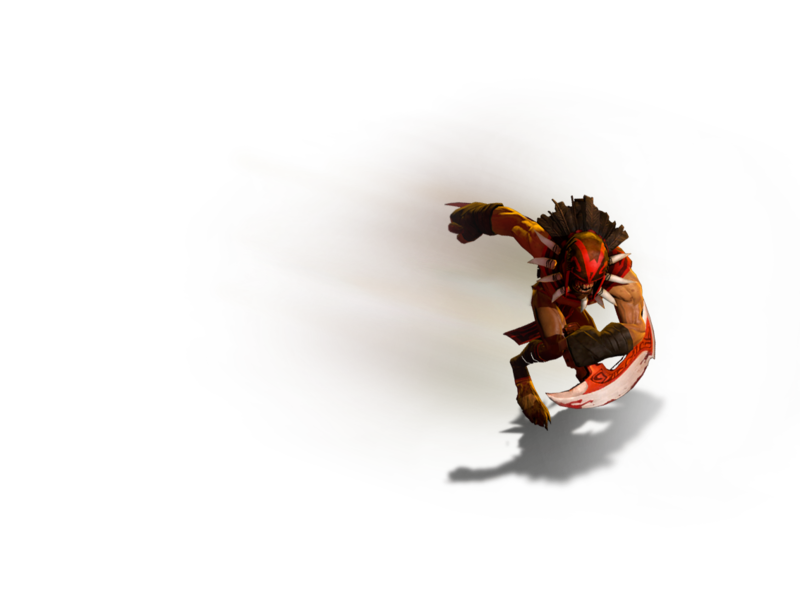 As if an eyeless seeker of blood isn't frightening enough, perhaps Bloodseeker's changes will push him over the top. 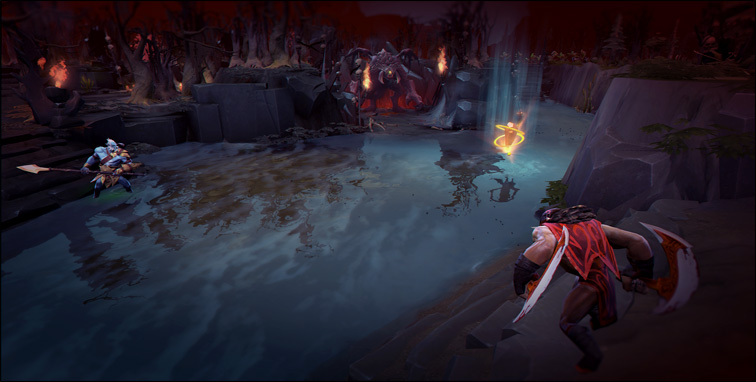 Along with a host of other changes, Bloodbath has been replaced by the new ability Blood Rite. 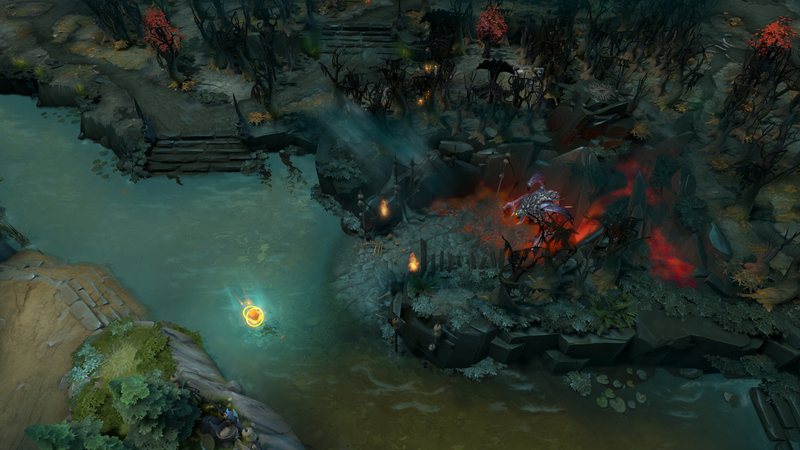 You can now baptize an area in the Blood of the Twins, to show that they are always watching. 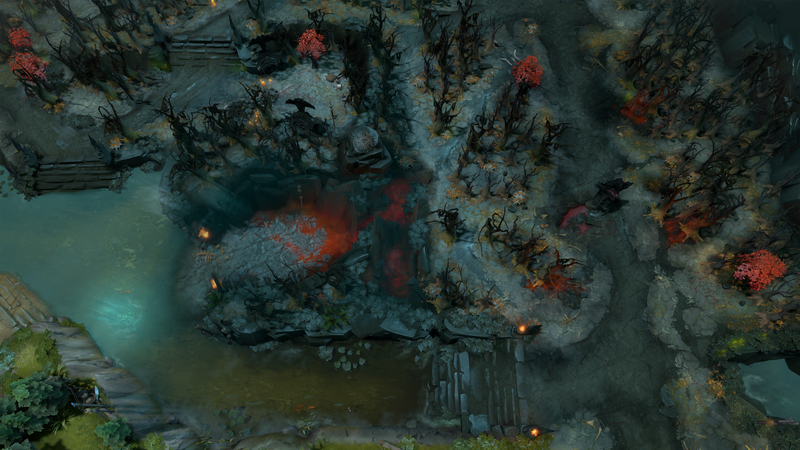 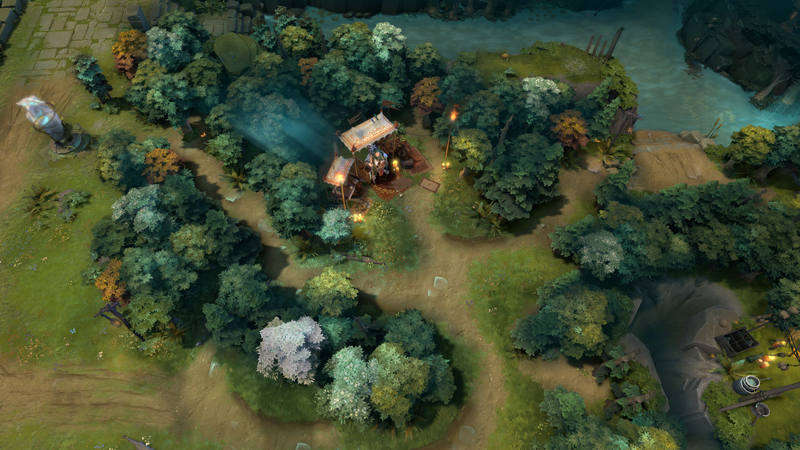 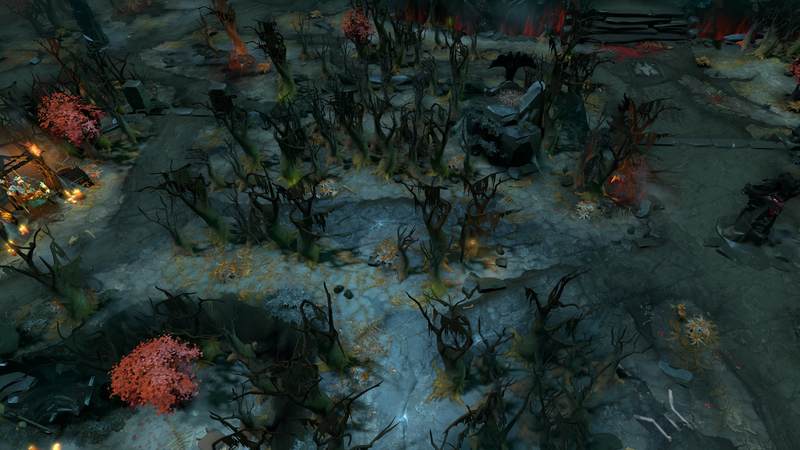 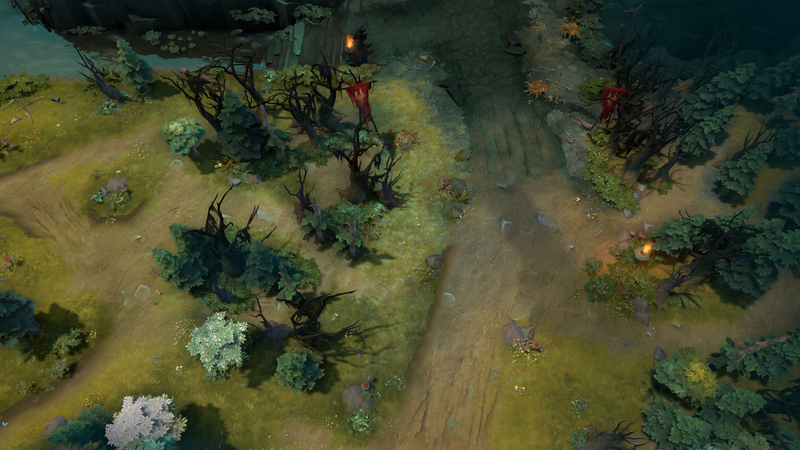 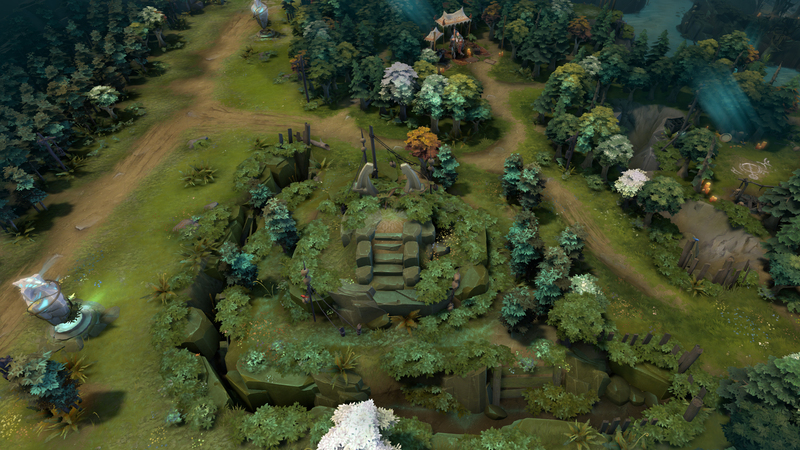 Phantom Lancer, too, has been reworked. 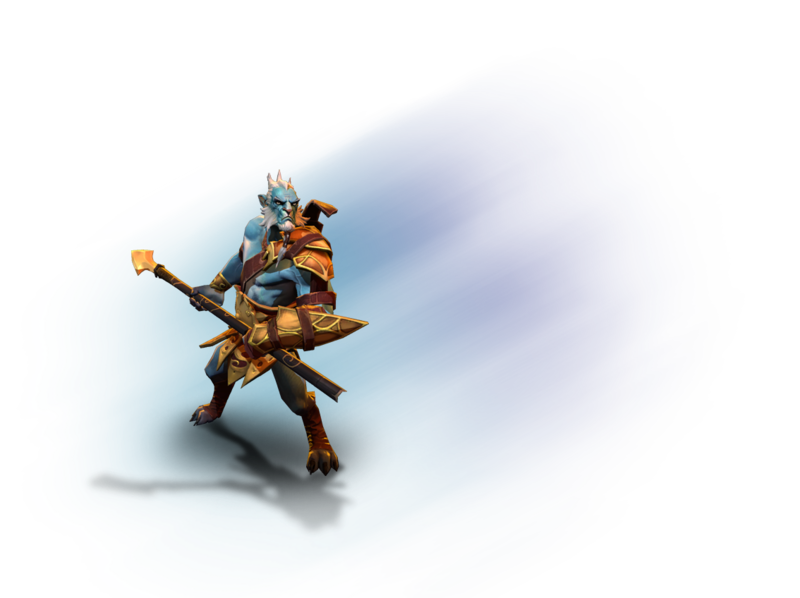 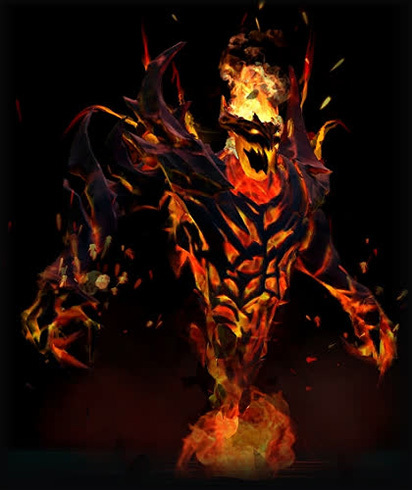 Along with changes to his Juxtapose ability, he has earned a pair of new abilities: Doppelganger, which will help him dodge immediate danger and confuse enemies with illusions, and Phantom Rush, which allows Phantom Lancer and his illusions to swarm his foes.